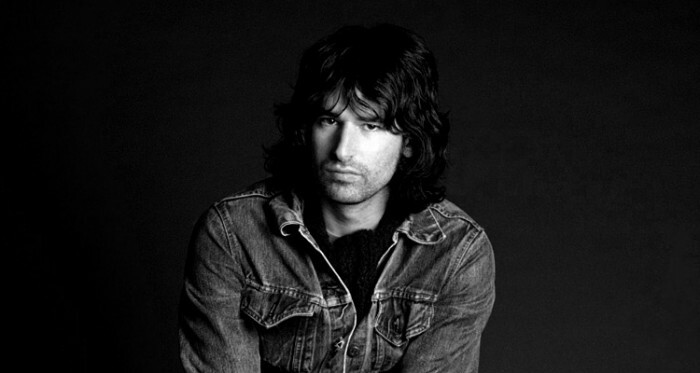 In The Round: Pete Yorn is Back: Listen to "She Was Weird"
It usually takes me about one minute to realize I'd like to share a song on here and maybe even what I'll say about it. Since that one minute passed, I'm still not really sure what else there is to say about this new Pete Yorn song, other than the fact that I really like it. Although I risk sounding like a Dad, the only thing I can think of is that it just brings me back. With Arranging Time, Pete Yorn's first solo album in six years, there's no shortage of early-2000s-reminiscent pop-rock sounds, but with "She Was Weird," the nostalgia is oh-so-potent. Like, are you sure I'm not listening to the Dawson's Creek Soundtrack potent. The keyboard effects and percussion, Yorn's fragile voice, the beachy guitar strums - all of it - I feel like I'm back in sixth grade, listening to my Discman in the backseat of the family van, and I love it. Have a listen below, and check out the rest of Arranging Time, out now via Capitol Records.